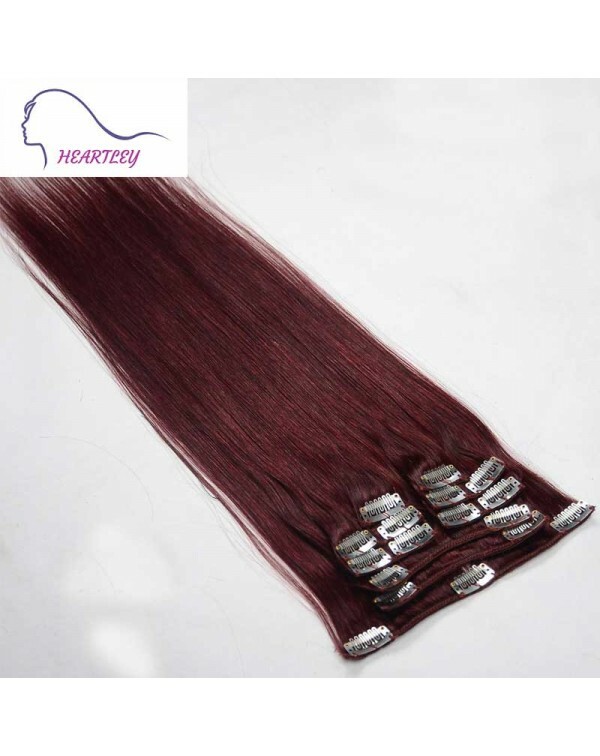 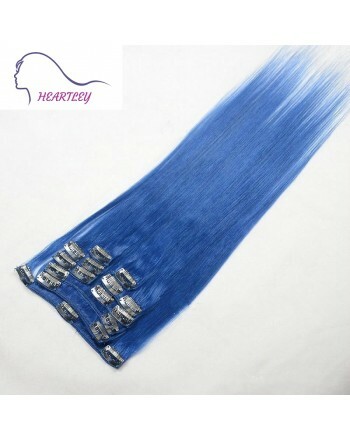 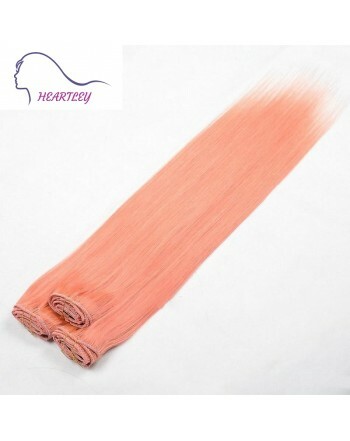 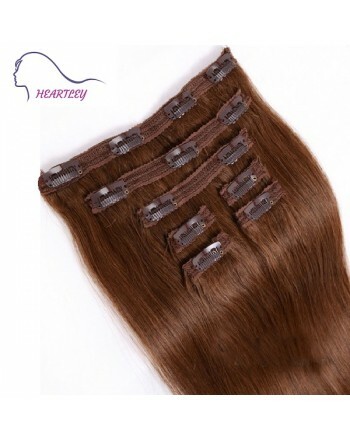 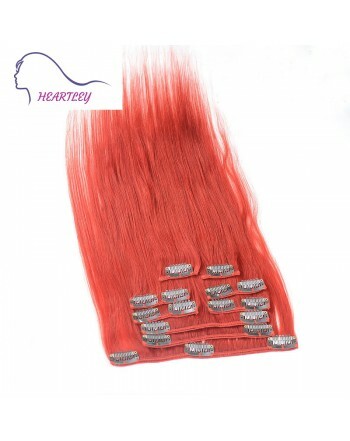 Clip in hair extensions allow you to have a longer and flattering hair, quickly change your hair color from the daytime to nighttime look. 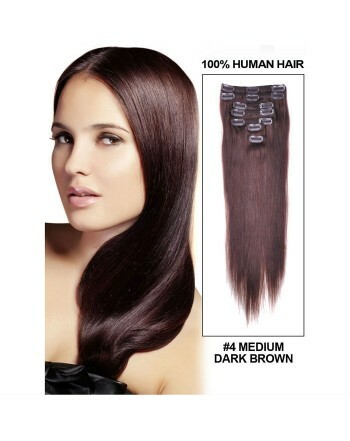 Only need just a few minutes, you will totally "wow" people around you. 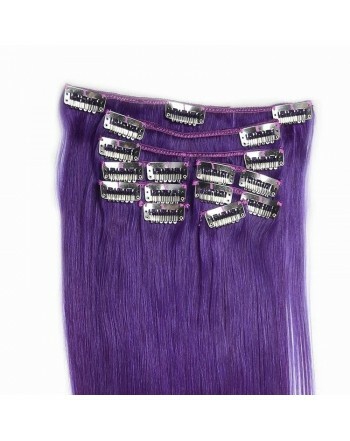 Get yourself one, prepare for any occasions that really could save a lot of time. 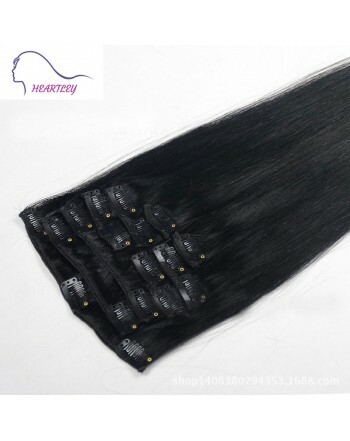 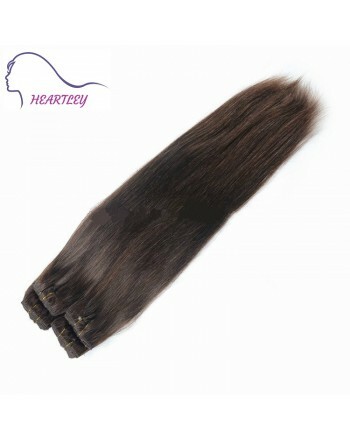 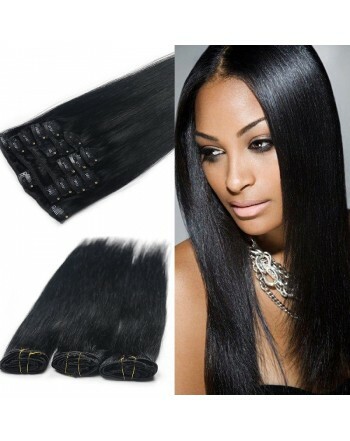 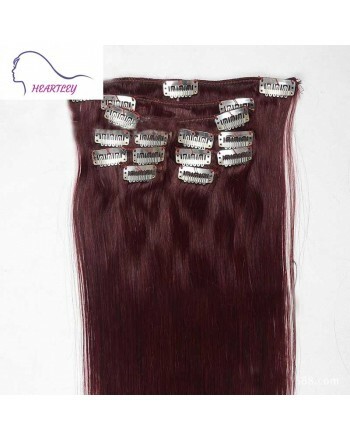 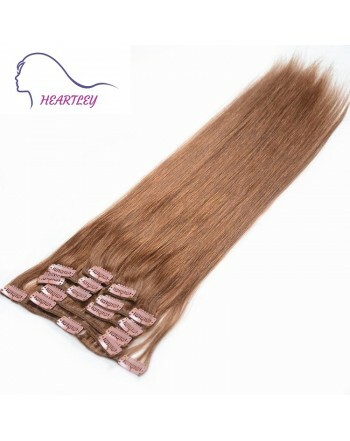 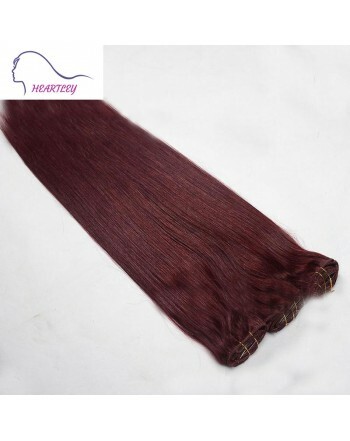 Real human hair, looks compeletely natural and grants you the confidence. 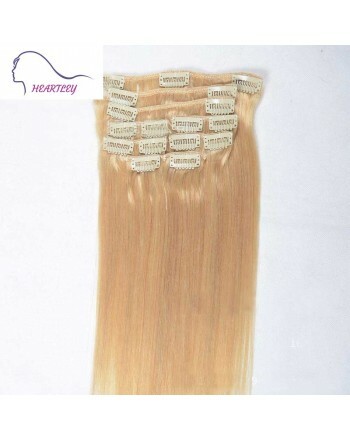 Hair Length: 16", 18", 20", 22"